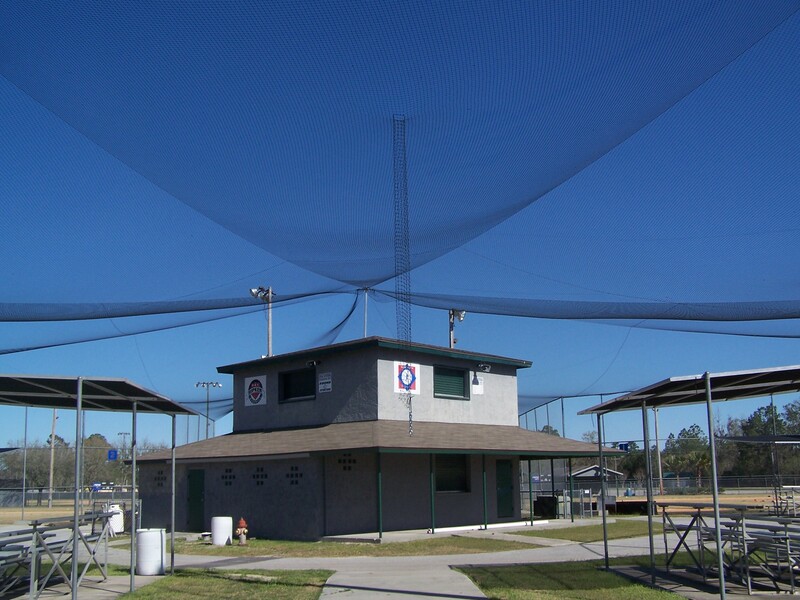 Create a safe environment at your baseball or softball complex with an overhead netting system. Burbank Sport Nets can provide and install. Call us today to start the design process with one of our netting specialists.